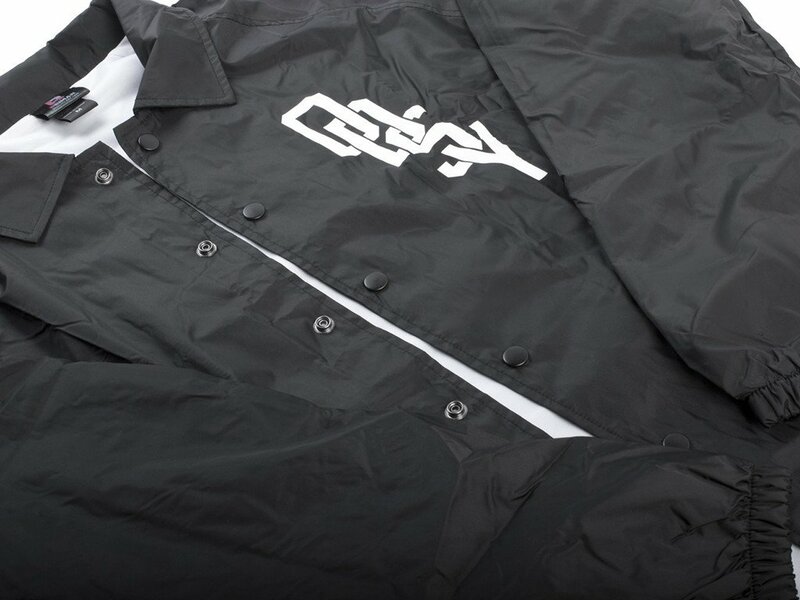 This Odyssey BMX "Varsity Coach" Jacket comes as Windbreaker and is a light padded jacket which keeps you warm on fresh sunny evenings. 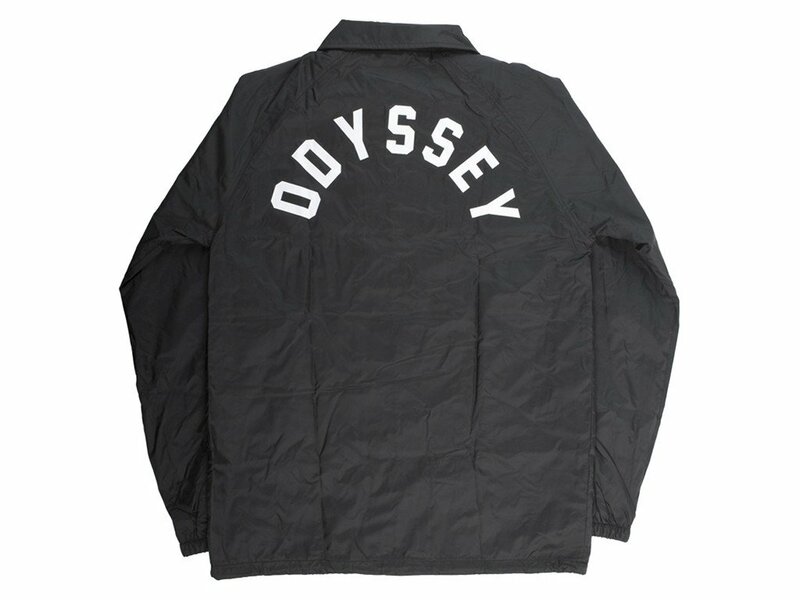 As well it's water-resistant. 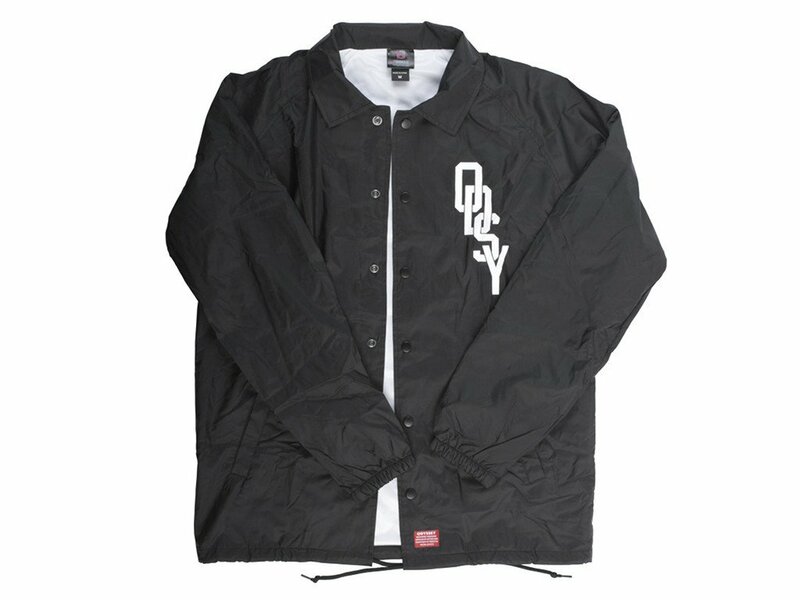 The Odyssey BMX "Varsity Coach" Jacket has two open side pockets which provide space for keys and wallet.